Picture that scene at the end of The Flintstones when the bird squawks and Fred is done with work for the day. His joy takes him through jumps and flips and slides down dinosaur tails. That’s me on Saturdays. No blogging here, other than me posting a simple, unedited photo from my smartphone. 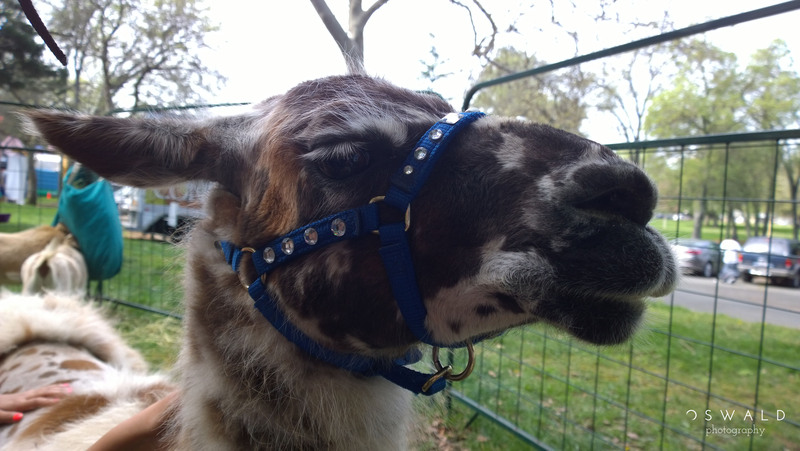 Today’s photo is a glimpse into the horrified face of a llama. Well, I’m just assuming he was horrified. When I met him, he was crowded into his pen by little children high on the spoils of the massive Easter egg hunt that had played out a few yards away. My own kids were just as hyper, and overly enthusiastic to lay hands all over this guy. It probably didn’t help that I had a smartphone just inches away from his face. But I must say, he behaved like a gentleman throughout. 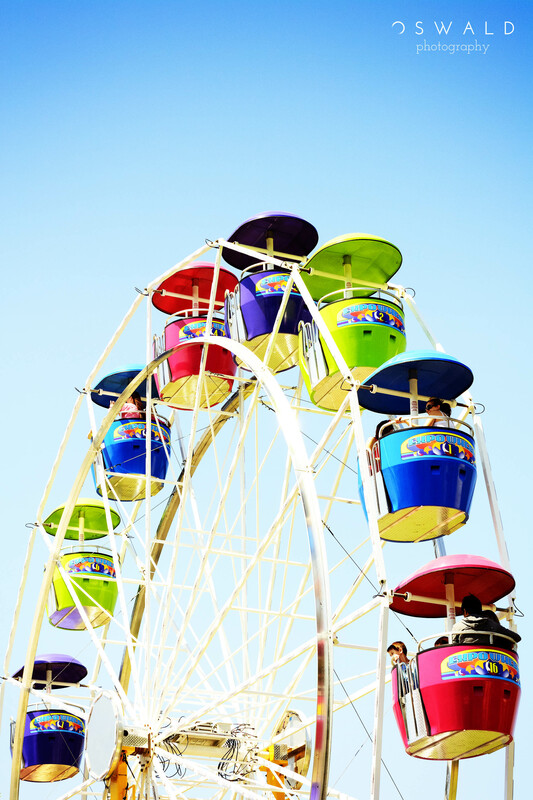 Call up a picture of the Summer Olympic Games in your mind. Then do away with any competitions that have to do with turning in the fastest time, swimming in pools, or hitting the center of a target. 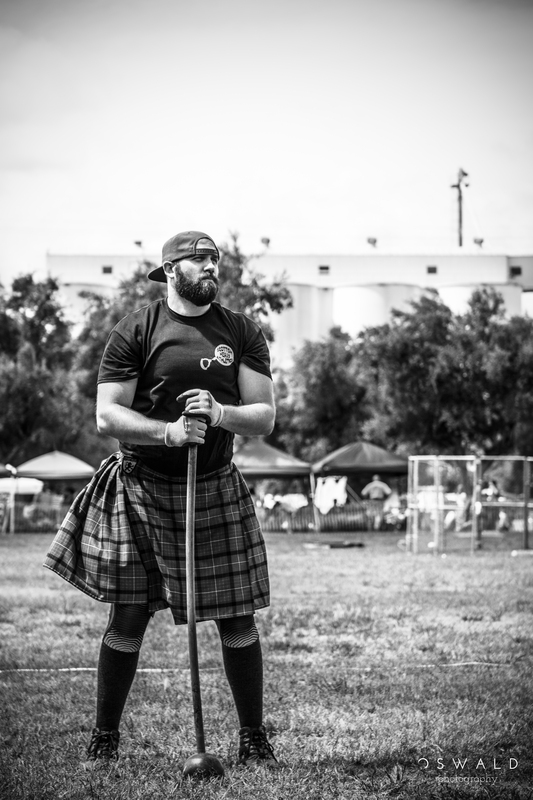 And then picture your athletes dressed in kilts. My mom didn’t let my brother and I eat those colorful, sweetened cereals when we were young. We probably knew every Froot Loops, Fruity Pebbles, and Lucky Charms jingle by heart, but we weren’t allowed to eat them. With colors so blatantly artificial, there could be nothing redeeming about a bowl full of the stuff, she reasoned. Saturday is a wonderful day to not blog and hang out with my kiddos instead. That’s why on this last day of the week, you’ll see a simple, unedited photo captured by my Lumia 1020 smartphone. Today’s photo shows the entrance to the only replica of the Roman Colosseum that is built in the hills above Oban, Scotland. Yes, I know. Philanthropist banker McCaig set out to build a full replica many moons ago, but was not able to construct anything other than the outer walls before he died, earning his tower the nickname “McCaig’s Folly”. 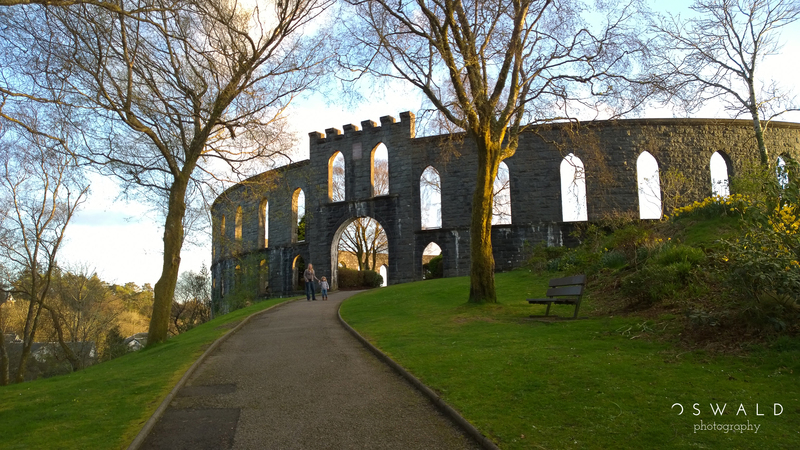 Today, McCaig’s tower remains as something of a dramatic little city park with a great view. 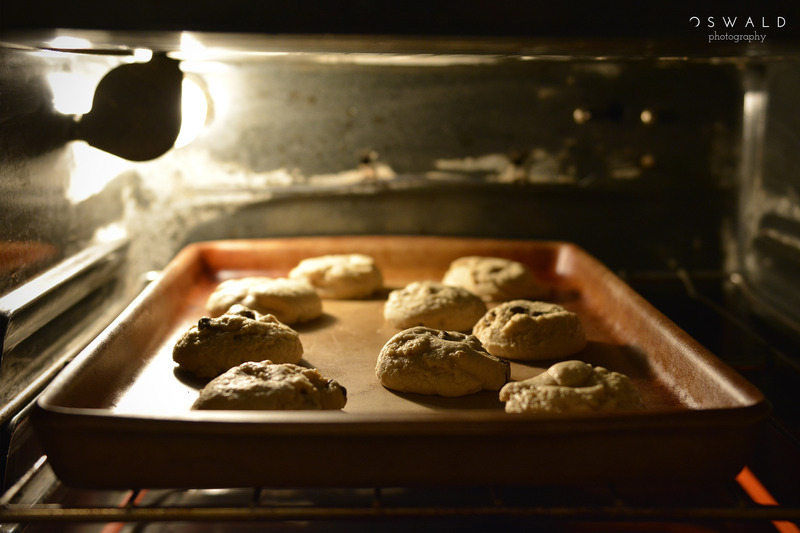 Sure, those store bought cookies with a summit of frosting on top hit the spot every once in a while. They offer that hit of sugar that seems to linger in my kids’ bloodstream for at least a week. And the colors, THE COLORS! And yet I am convinced that the best cookies come from a place called “Home”.